BARNSTABLE, Mass. 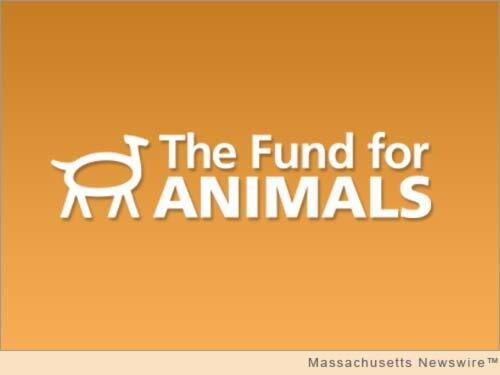 /Massachusetts Newswire/ — Sharon Young, Marine Issues Field Director for the Humane Society of the United States and a former marine mammal researcher, will discuss “Seals: Beauty and the Beast,” Wednesday, February 25, 2015 from 6-8 p.m. at Cape Cod Beer, 1336 Phinney’s Lane, Hyannis. The event is part of Cape Wildlife Center’s Wildlife on Tap lecture series. Young specializes in marine mammal conservation and policy and has served on several federal task forces addressing the management of human interactions with seals and sea lions. Her presentation will address common questions about one of our most fascinating coastal species, including: What’s the difference between gray and harbor seals? What do seals really eat? What is their impact on our coastal ecosystem? What threats do seals face? Are there too many seals? What laws protect them? This event is the second in a series of four lectures presented as part of Cape Wildlife Center’s 2015 Wildlife on Tap lecture program. The monthly lectures, each of which will feature an expert discussing an intriguing ocean animal, will all be held on Wednesday evenings, from 6 to 8 p.m., at Cape Cod Beer.